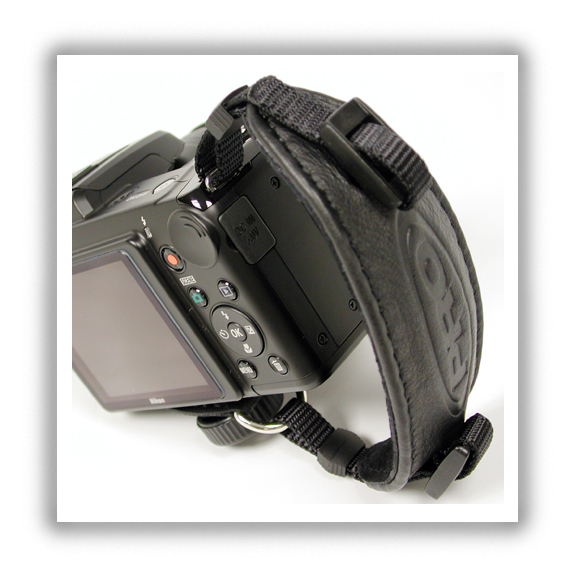 and suggestions for the proper use of your new ProStrap® Camera Strap. 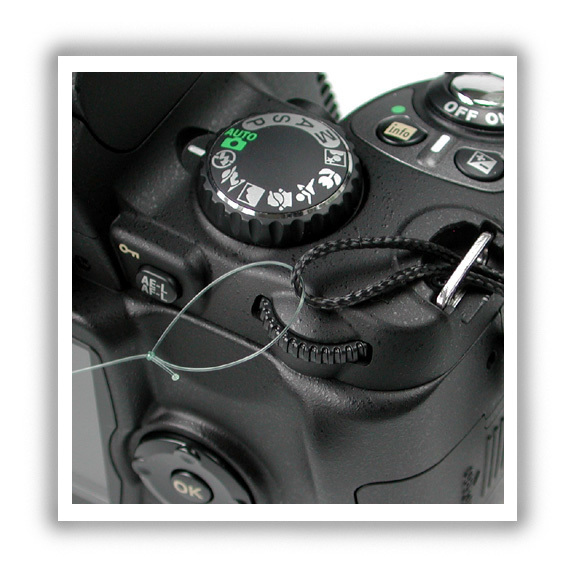 including the ProStrap®, should be used as an insurance device against accidental drops. can extend the life of your equipment by several years. 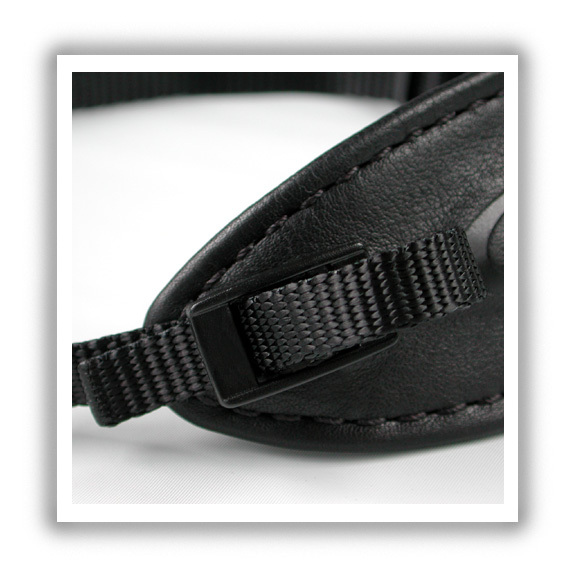 Thank you again for choosing ProStrap®. through the camera eyelet. Discard the guide line, once installed. always run the belt end back over and through the buckle (shown above & below). This is especially true when using heavy lenses or other attachments.